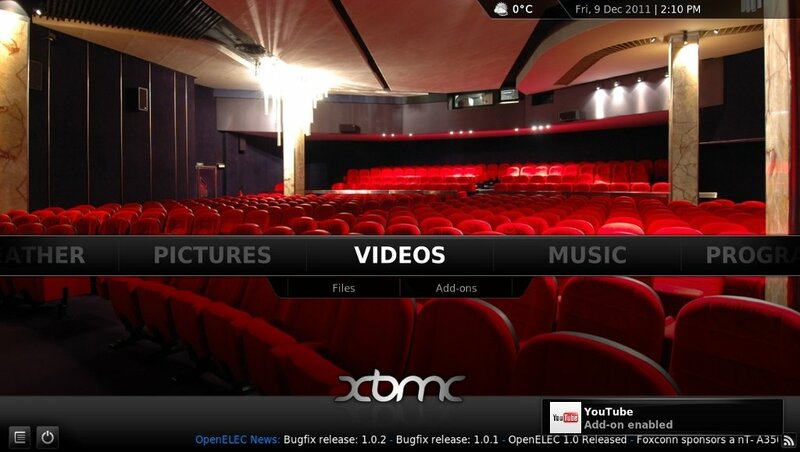 XBMC is one of the best multimedia centers for PC and is also free of charge. Imagine all your computer being based on this media center and being able to enjoy all your multimedia contents in the best manner possible. It's now possible thanks to OpenElec. You only need a USB memory stick, and you'll be able to use this Linux distribution on your computer. 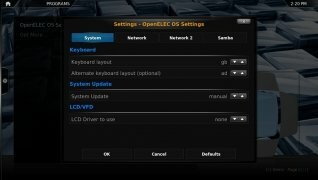 Why should I use OpenElec? 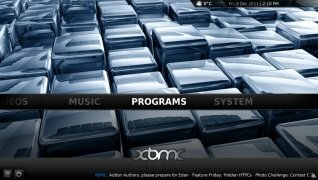 To be able to make the most of XBMC you could simply install the application on your Linux distribution. But with OpenElec the experience will be much better. 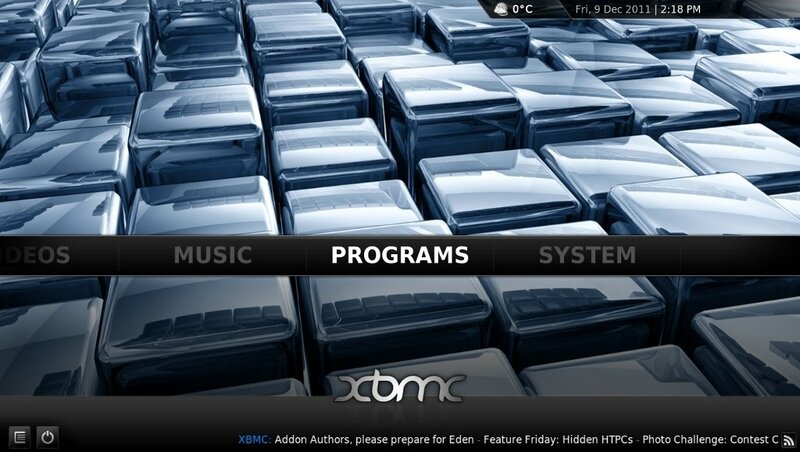 It's an operating system that is expressly designed to use XBMC, therefore, this multimedia center will run perfectly. Turn your entire computer into a multimedia center. Hardly any hardware requirements, so it can be installed on almost any computer. Easy to install from a USB memory stick or SD card. 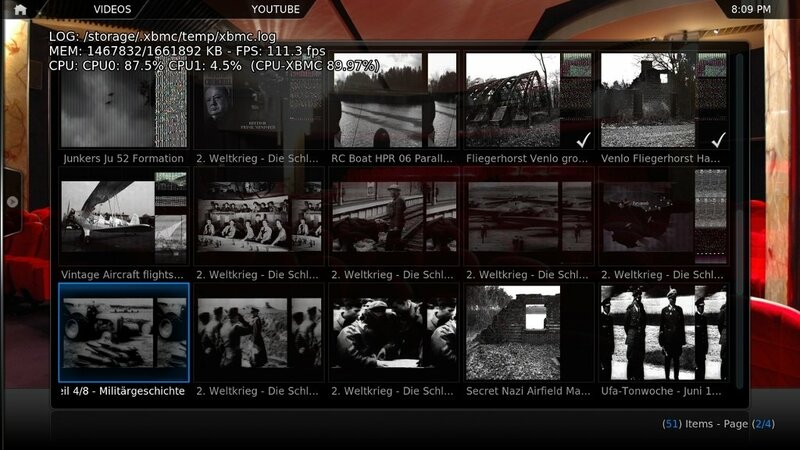 Easy to configure by means of XBMC's interface. 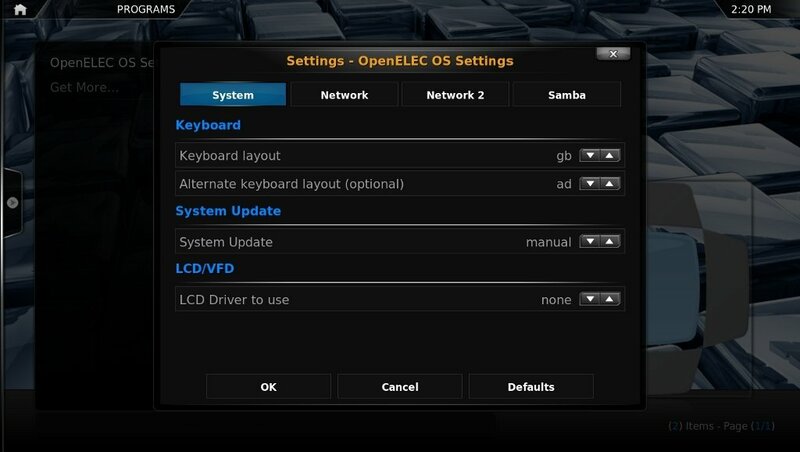 With OpenElec you can convert your whole computer into a great multimedia center to be able to enjoy your favorite movies. This download requires TAR compatible compressor.